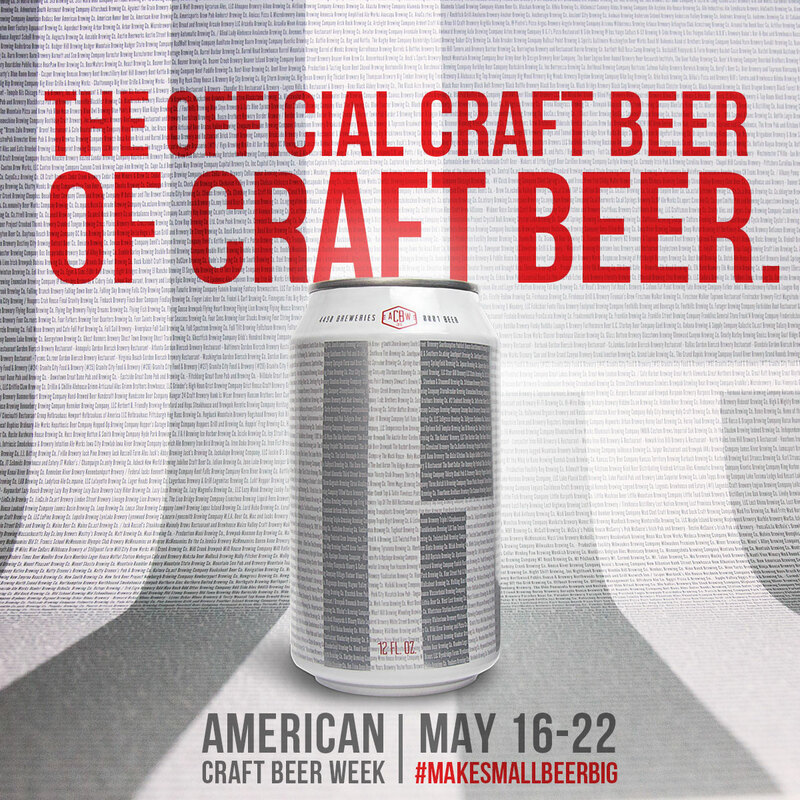 This week is American Craft Beer Week. 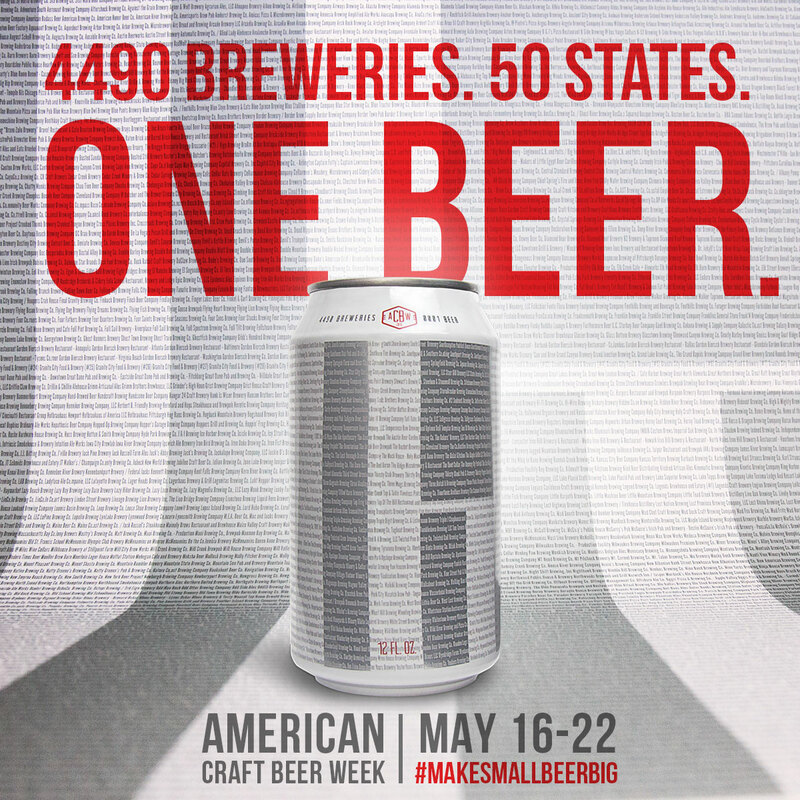 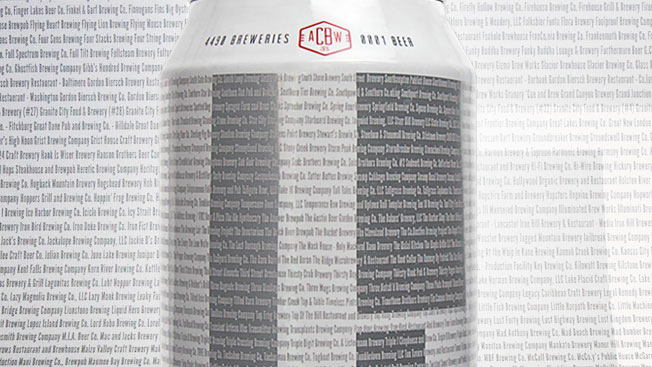 To celebrate, craft brewers have teamed up to create a single beer, which is being made using the same recipe by more than 100 craft brewers—and in an act of even greater unity, features the names of 4,490 craft brewers from all 50 states on the can. 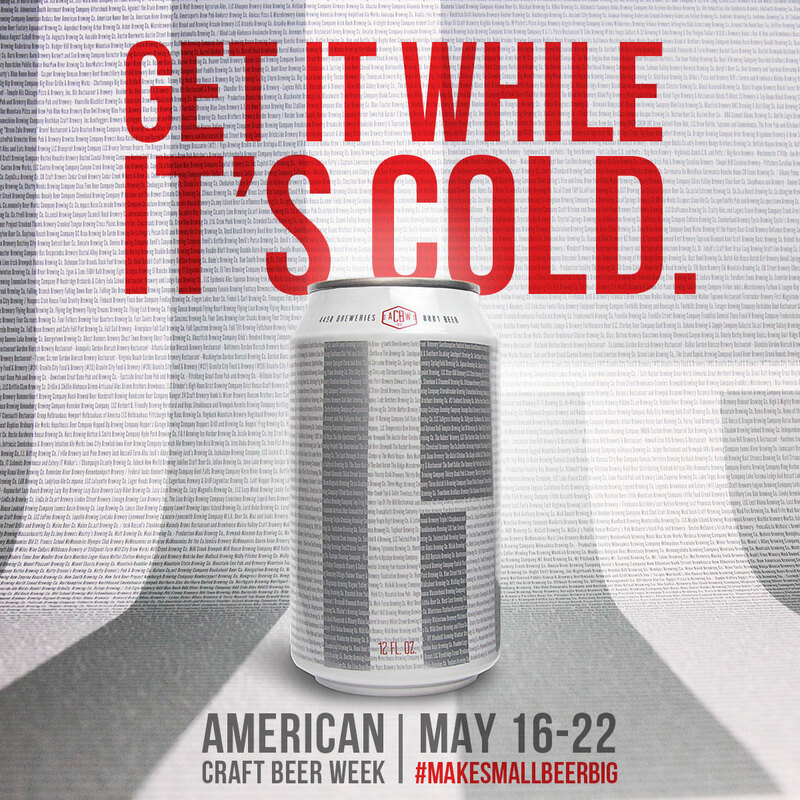 It's a cool idea, and an interesting design, though truth be told it doesn't exactly pop. 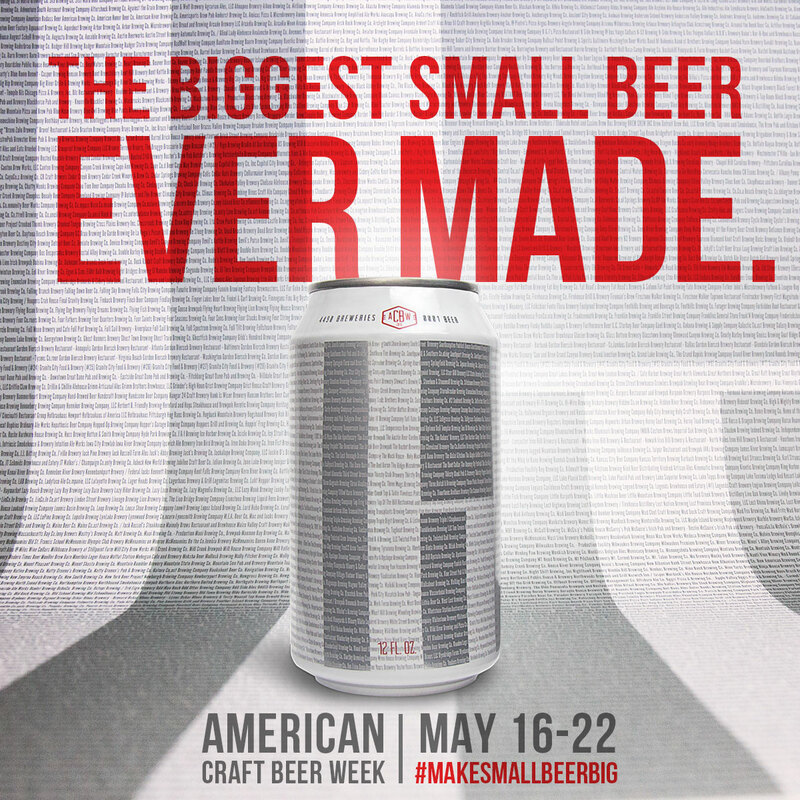 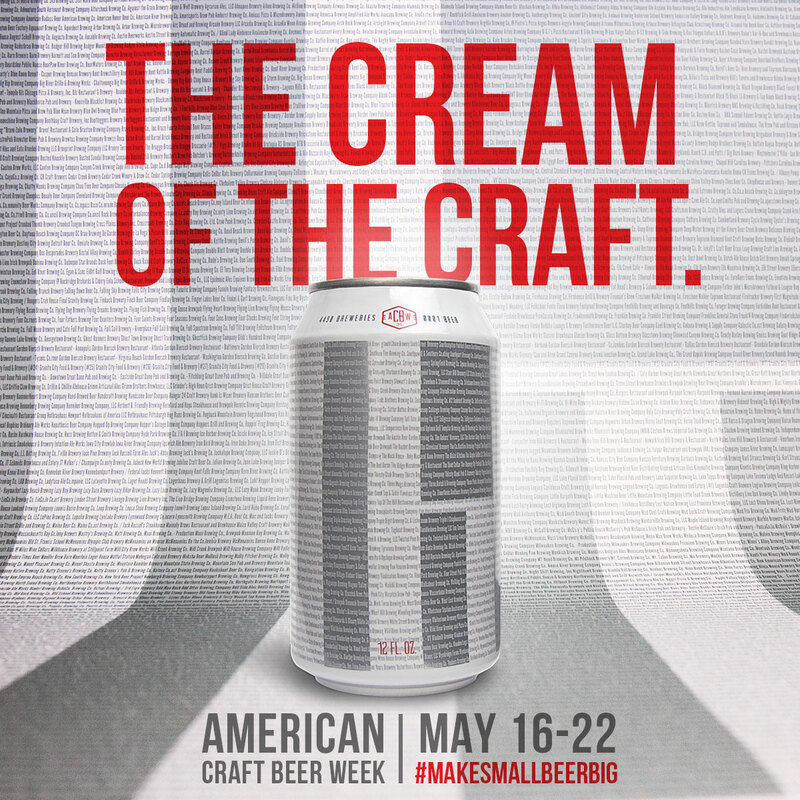 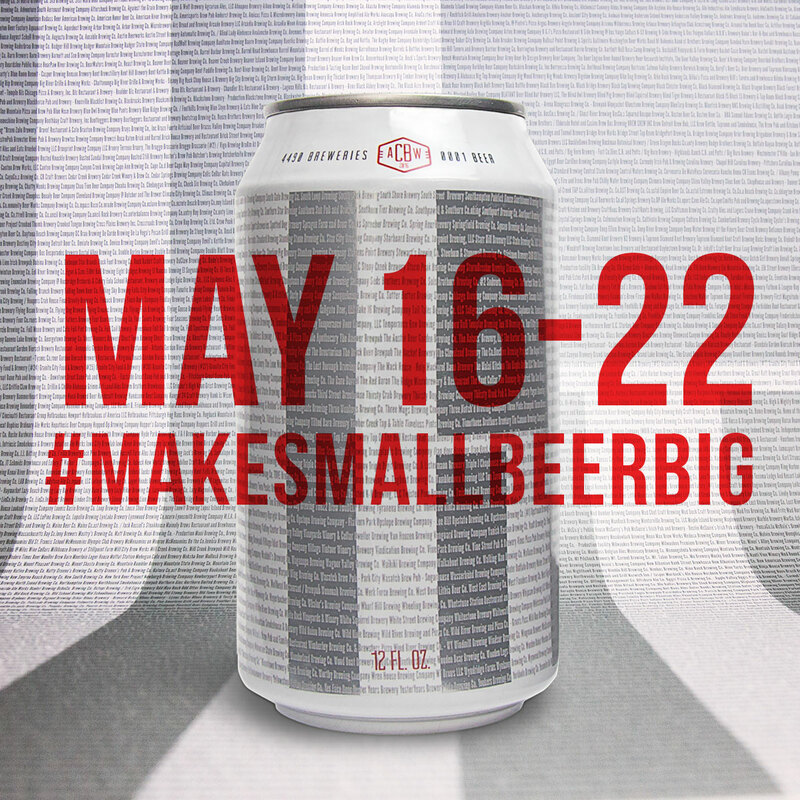 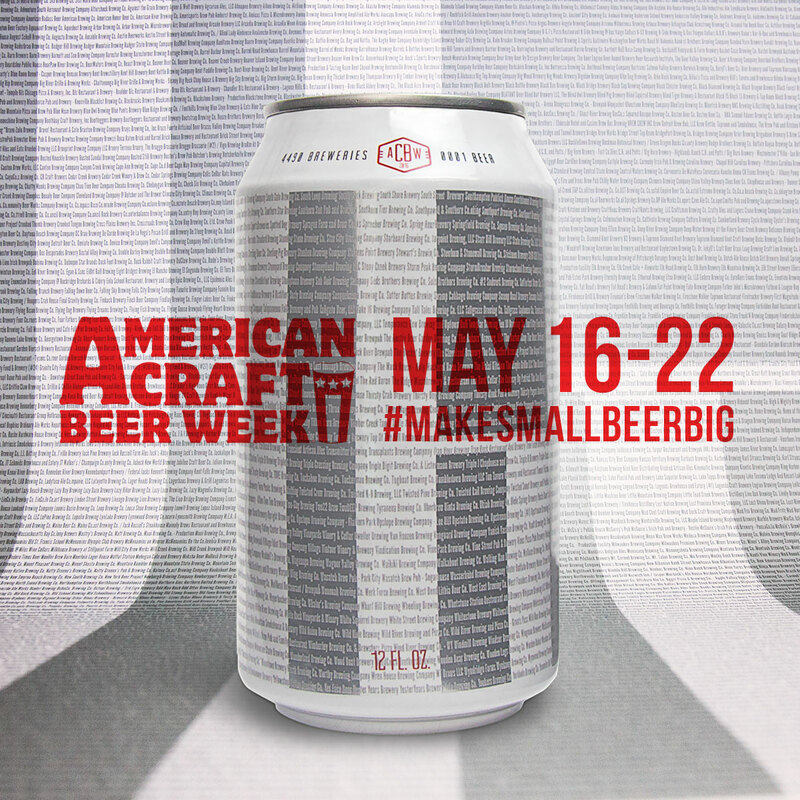 Still, it's the thought (and the quality of the beer) that counts—and craft brewers are using this week to spread their message with a movement to #MakeSmallBeerBig. 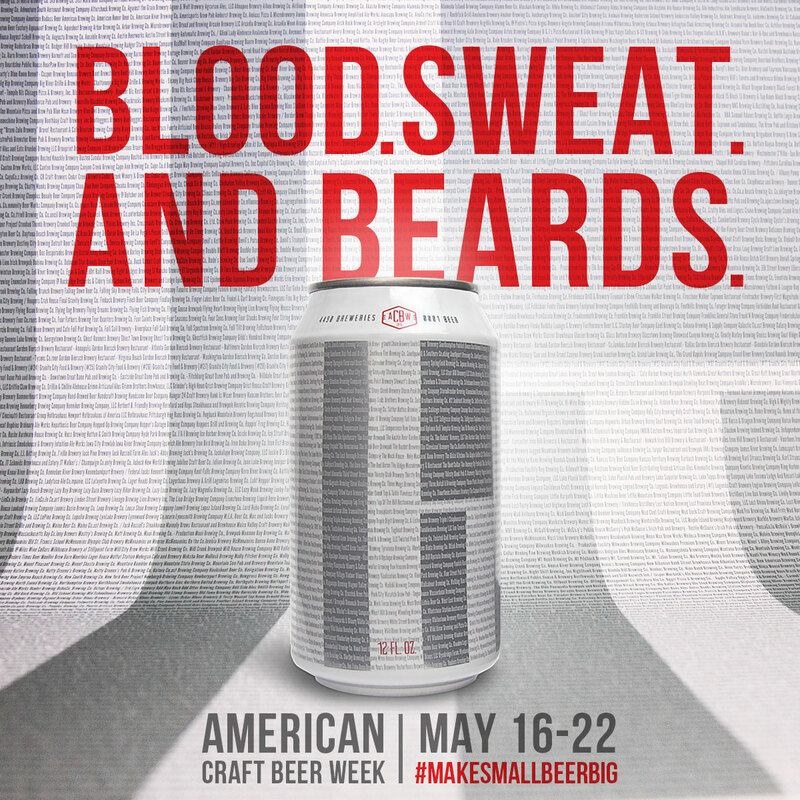 Victors & Spoils created a campaign video above. 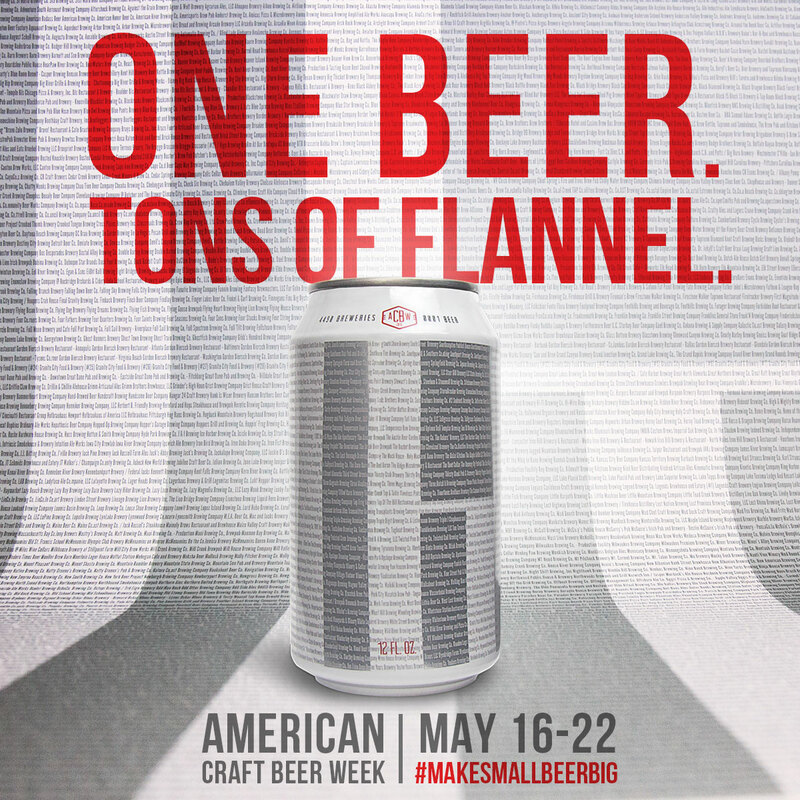 And also check out more of the ad materials. 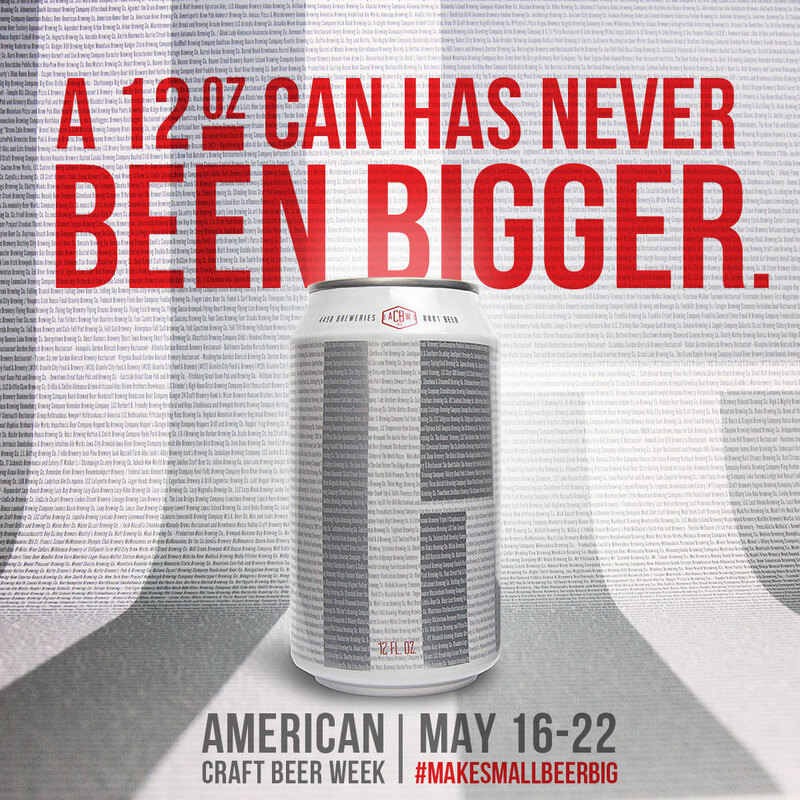 The Biggest Small Beer Ever is now on sale nationwide.